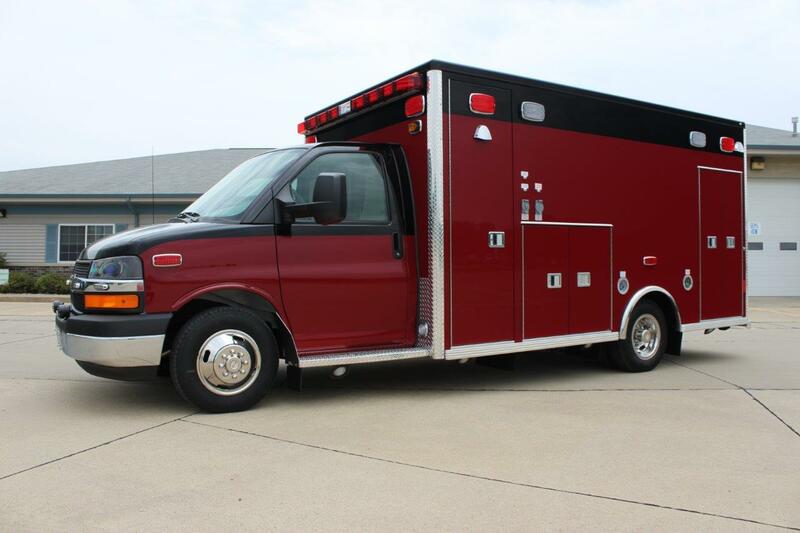 At Gorman Enterprises, we’ve been selling fire trucks and ambulances since 2008, and maintaining them even longer. 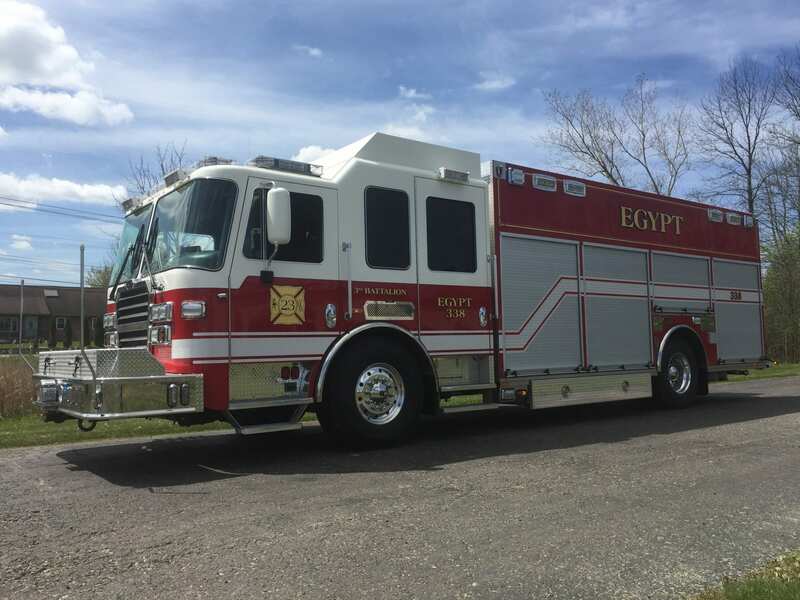 We ensure our customers get the best unit for their budget using our years of experience of delivering a full range of fire trucks and ambulances, from mild to wild, and using feedback to determine what works well in the field. Our sales team focuses on working with our customers to come up with solutions for their specific needs while working within their budget. We strive to make the sales process a pleasant experience for the buyer and as streamline and painless as possible. 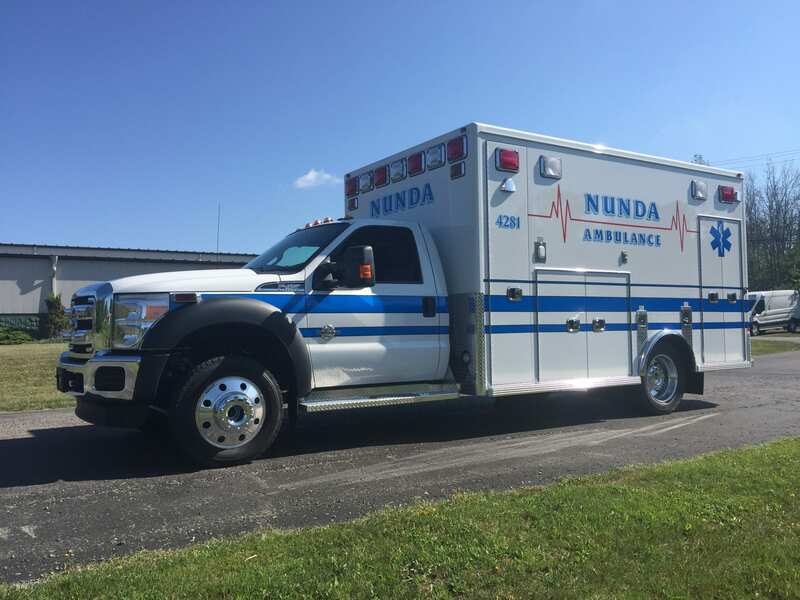 Ultimately, our goal is to deliver emergency vehicles for sale that the customer can be proud of and back it up with great service! 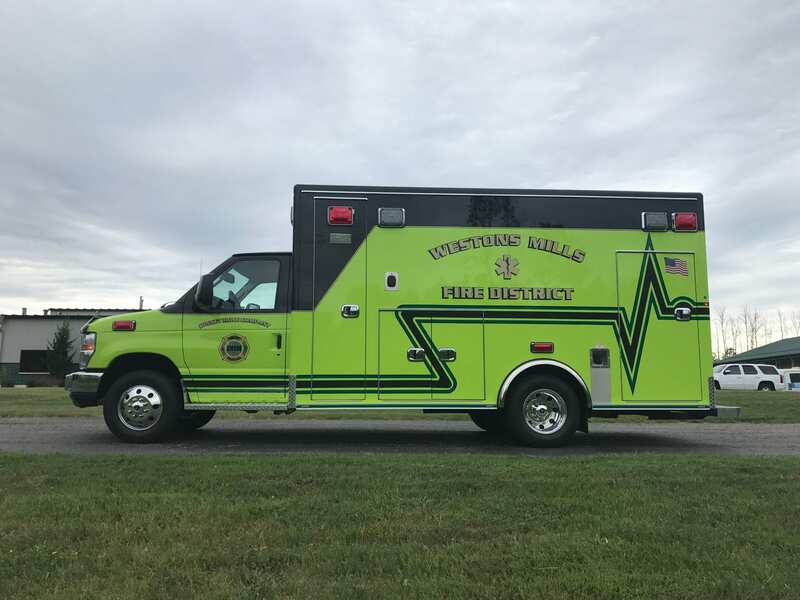 Interested in learning more about Gorman Emergency Vehicles? Contact us today! We picked the brands we carry at Gorman Enterprises for several reasons. First, they all have a level of quality and durability built in that we’re proud to put our name on. Second, all three have a reputation and track record of standing behind the product we deliver and doing what’s right by the customer if an issue arises. Third, we’re able to meet the needs of any and all types of buyers with the lines we carry. Whether our customer is looking for a premium product with high levels of customization, or that customer needs a budget driven product without the sacrifice of quality, we have a solution for them. If a customer has a wishlist of certain items they’ve seen on several different vehicles, chances are we can package all of those items into a build made for them and their budget. 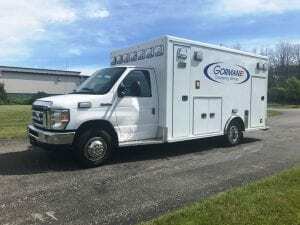 Since 2013, Gorman Enterprises has been an official dealership for Life Line Ambulances, as well as an authorized service center. 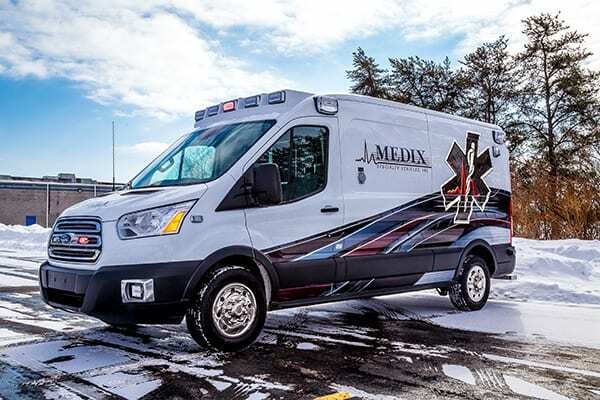 Life Line Ambulances produces a highly customizable premium ambulance. 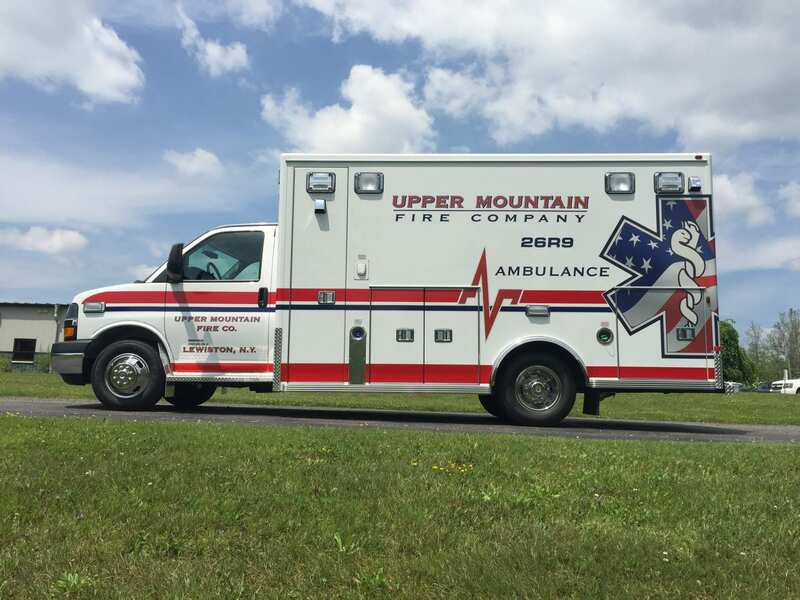 Their attention to detail and craftsmanship is second to none, and they are built to withstand the stressful demands of EMS. With construction methods well above and beyond the industry standards, and remarkable real-life crash results, Gorman Enterprises is positive you can find a model that fits your organizations needs. 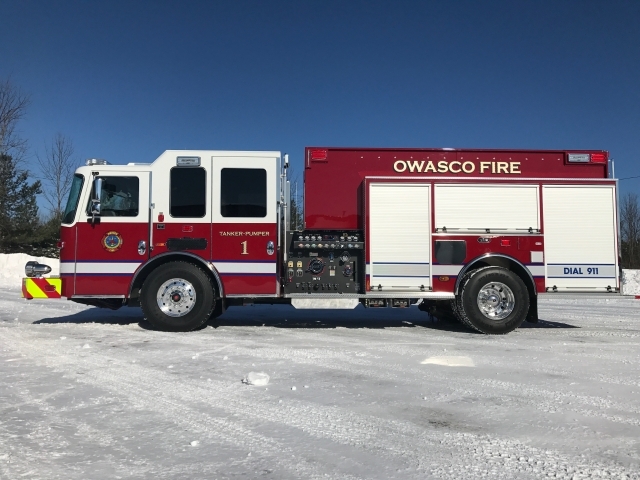 Browse our extensive inventory of new and used emergency vehicles, ranging from a multitude of fire trucks for sale to a variety of ambulances for sale. If there is something in particular that you’re looking for in terms of a used emergency vehicle or an in-stock/demo, let us know and we will do our best to connect you with the right resource for your request. Initial meeting: After determining a customer’s initial goals for their project, we will meet with a customer to show the products we recommend and explain how they are built, ensuring that it’s clear what we can offer with each product. 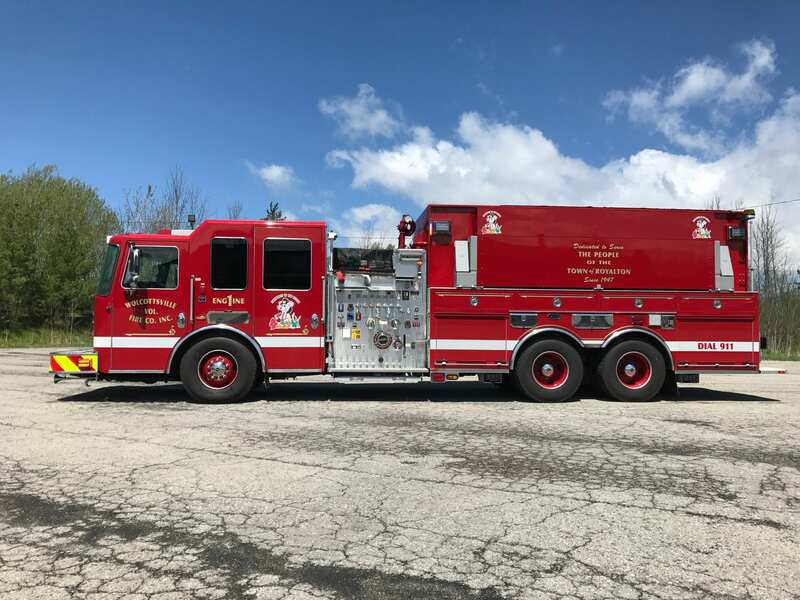 Drafting the drawings and specifications: Whether the customer has a clear picture of their goals in mind, or they would like to obtain a baseline, our next step would be to sit down and design a fire truck or ambulance via drawings and specifications. This allows the customer to see what’s possible to package together, and whether they can do it within their budget. From there, the specification can be revised as needed until the build is ideal for the customer. 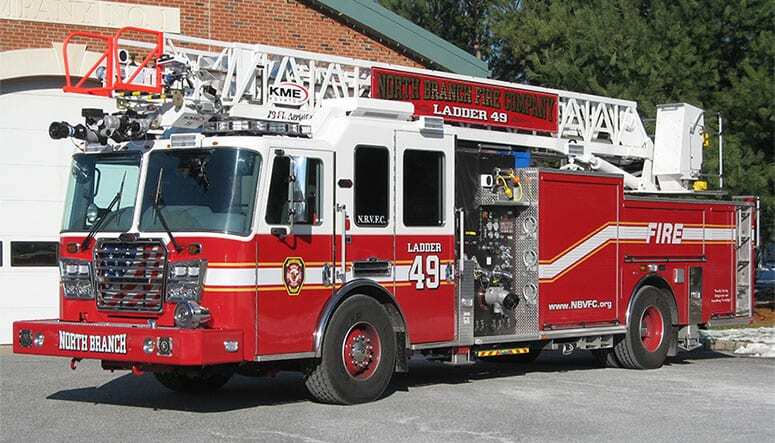 Pre-construction meeting: Once the vehicle is ordered, a pre-construction meeting at the factory is recommended for fire truck customers, but not necessary for ambulance customers. 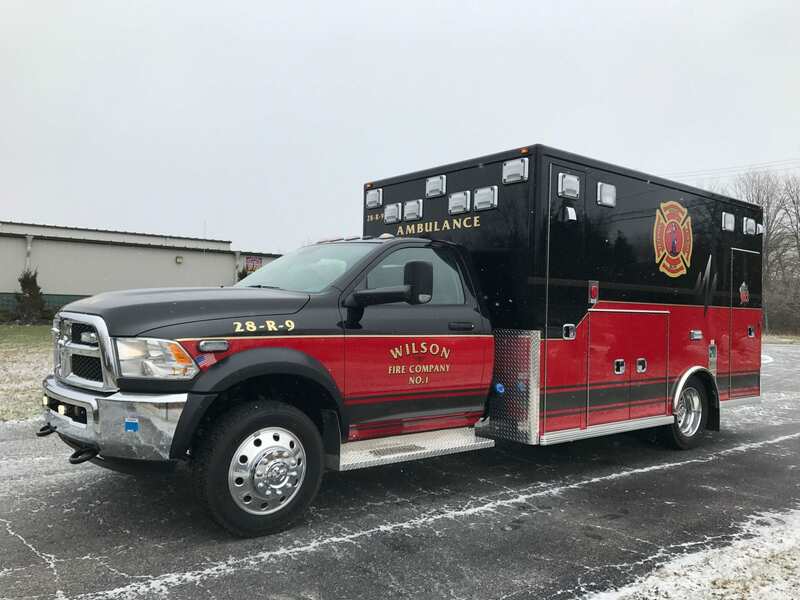 Mid-point and/or Final inspection: Once the vehicle is in production, a mid-point and/or final inspection is also recommended for fire truck customers, but once again, not necessary for ambulance customers. 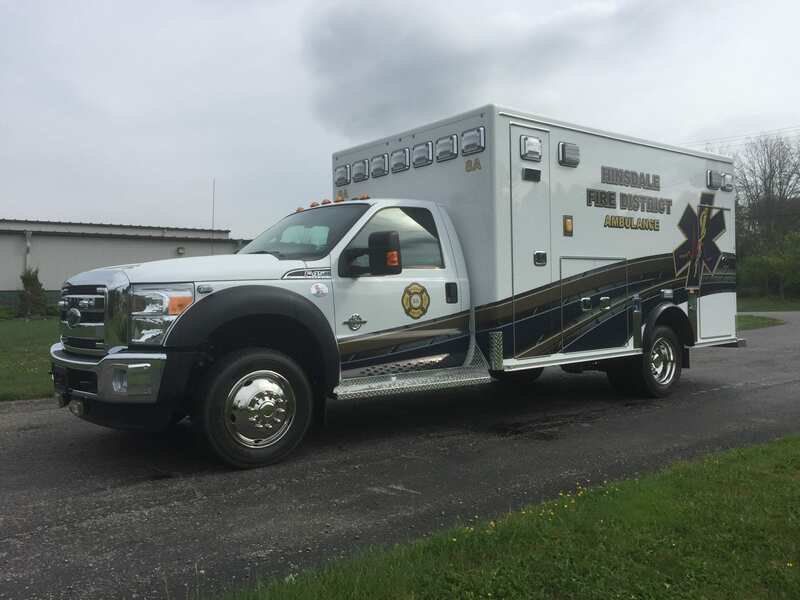 Finishing touches added: Items such as final up-fitting, tool mounting, radio swaps, and vinyl graphics can be completed once the vehicle arrives at Gorman Emergency Vehicles. 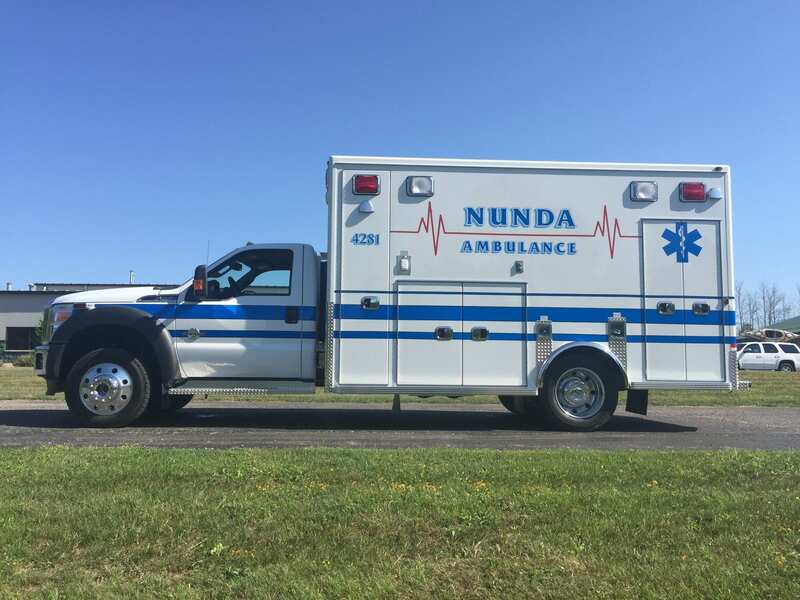 Pre-delivery inspection: From there, the vehicle is ready for delivery after a pre-delivery inspection, New York State inspection if applicable, and a detail. The Gorman Enterprises relationship doesn’t stop there! Experience our state-of-the-art facility – the sky is the limit! 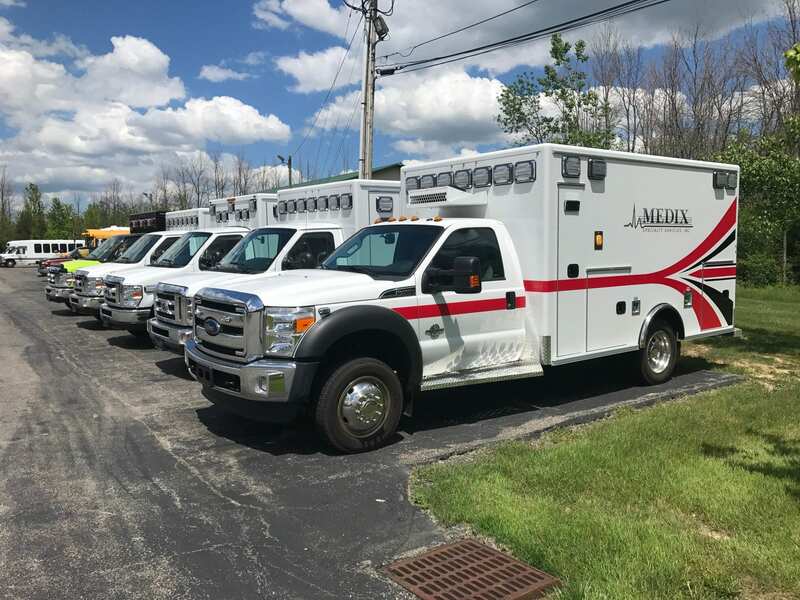 We have one of the largest and most capable emergency vehicle service facilities in the Northeast, at 46,000 square foot with state-of-the-art equipment. 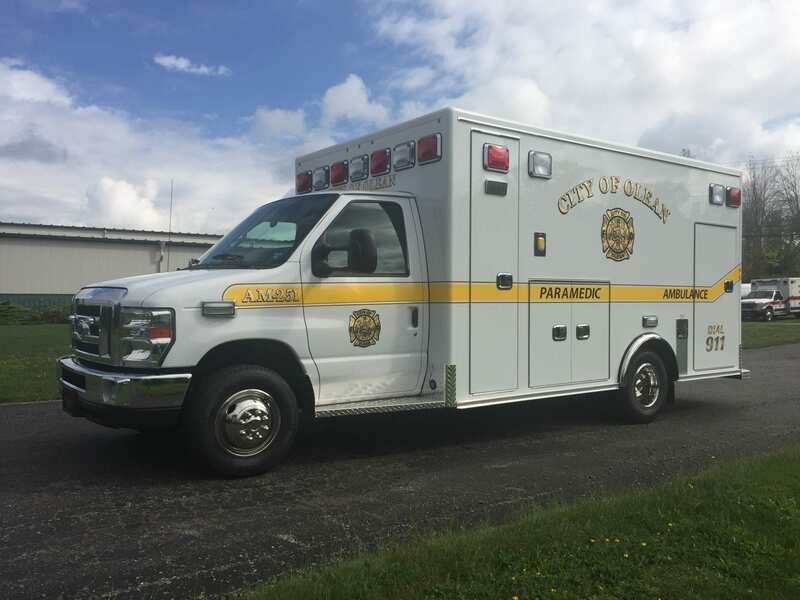 We have the ability to do everything, from basic preventative maintenance to heavy duty collision repair, paint repair in our 63′ down draft paint booth, mobile NPFA 1962 certified pump testing and repair, and the list goes on. For the convenience of our customers, we also have three EVT certified mobile service technicians that can come to you!